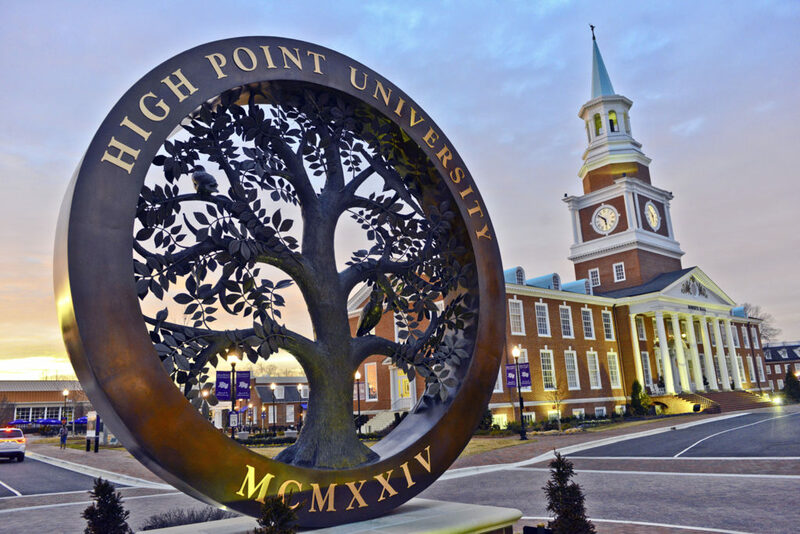 HIGH POINT, N.C., Jan. 4, 2019 – High Point University students Tara Kelley, a junior interior design major from Vinton, Virginia, and Ashley Odom, a junior interior design major from Atlanta, have been awarded with the Bill and Bonnie Peterson Endowed Scholarship. 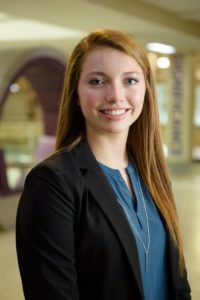 HPU’s Tara Kelley, a junior interior design major from Vinton, Virginia, is one of two recipients of the Bill and Bonnie Peterson Endowed Scholarship. 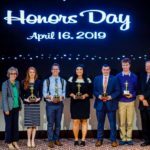 The scholarship is awarded to students in the HPU School of Art and Design who are studying visual merchandising or interior design and plan to pursue careers in the home furnishings industry. Established in 2001, the scholarship is named for Wilbert “Bill” Peterson, co-founder of Furniture|Today, and his wife, Bonnie. Peterson was highly regarded for his integrity, understanding of the home furnishings industry and contributions through journalism. During his career, he received many industry honors, including the Pillar of the Industry Award, the Distinguished Home Furnishings Journalism Award, and was inducted into the Furniture Writers Hall of Fame. HPU’s Ashley Odom, a junior interior design major from Atlanta, is one of two recipients of the Bill and Bonnie Peterson Endowed Scholarship. In addition to her studies, Kelley has worked the spring and fall High Point Market for the last two years. She also anticipates working an internship in the upcoming semester with an organization that focuses on hospitality design. 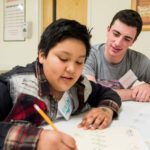 Kelley is a part of the leadership team in the Campus Outreach program and is a soccer referee. Part of her work with Campus Outreach includes focusing on helping people connect with each other and with God, and exploring their faith. 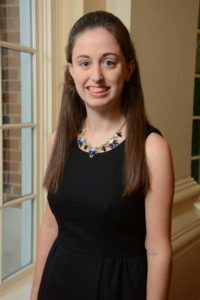 Kelley aspires to work for a design firm after graduation, and would eventually like to manage her own design firm that focuses on designing hotels or hospitals. 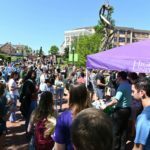 Odom is an Honors student who has worked at the spring and fall High Point Market since her sophomore year as a sales assistant. 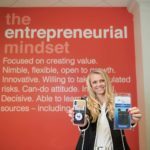 While she assists with showing potential buyers and giving advice or answering questions related to products or design efforts, she also learns from the clients as well. The potential buyers are often designers themselves who share valuable advice with her. Odom also is a student worker in the Office of Institutional Advancement, where she supervises the Phonathon program. “I am so thankful to have received this scholarship,” Odom says. 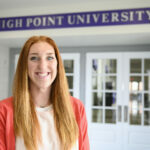 “HPU’s interior design program has taught me the skills I need to excel as an interior designer and the importance of hard work and time management. 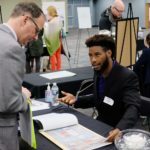 I have been able to make meaningful connections at High Point’s Furniture Market that I wouldn’t be able to do anywhere else. This scholarship is truly a blessing and is helping me pursue my dream.” Odom hopes to one day own a design firm.